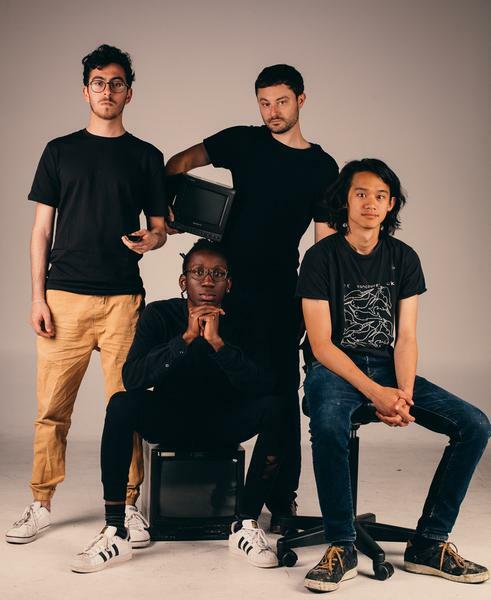 By Wey Lynn Liong - Events Editor · February 2nd, 2019 at 5:20 p.m.
Post-Modern Connection releases new music video. 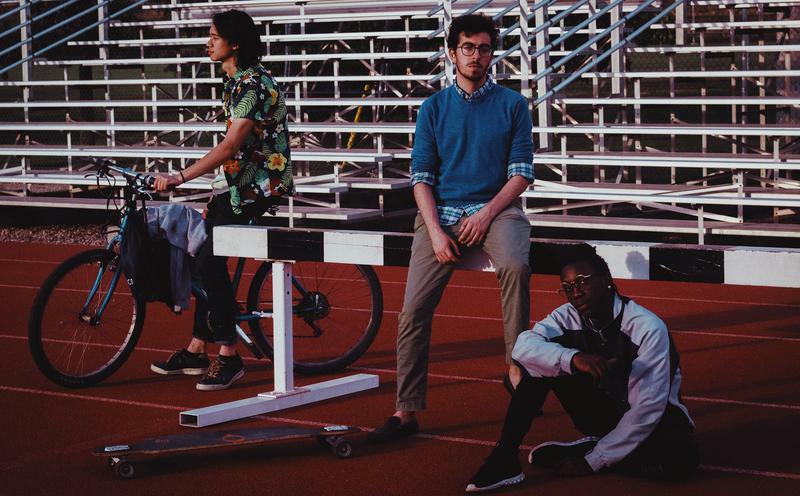 Local Indie-band, Post-Modern Connection (PMC), released their first official music video for their single “Memories” on January 21. The song itself deals with a relatable topic for the public. “It’s pretty much centered around loss and how you have to move on with life even though you have this loss to bear with,” said Georges Nasrallah, guitarist of Post-Modern Connection, when asked about the meaning behind the single. While “Memories” deals with loss, the music video leaves plenty of room for interpretation and allows their audience to relate to the song on a more personal level. “We don't fully show exactly what's going on, but the female protagonist is definitely struggling with something. I think it is obvious that she's struggling with the loss of something. it could be her roommate, her sister, her boyfriend, or maybe someone close living with her, ” Nasrallah added. Post-Modern Connection collaborated with KB-Kutz, who has worked with big names like French Montana and Tory Lanez, to create the entire music video from the discussion of ideas to the filming process. Not only that, the music video was a meaningful one for the band as lead singer, Tega Ovie, actively took part in the production of the video. Although Nasrallah was not physically present during the filming of the music video, he praised KB’s creativity and passion in helping them with video ideas. Despite being formally active for only over a year, the band has been receiving immense support, and are on almost every streaming platform with Spotify being their biggest. Nasrallah revealed that they are “even the Arabic streaming platform called Anghami.” Post-Modern Connection will be performing on February 15 at Fernando's Pub with David the Comic and AT Mission Dolores.